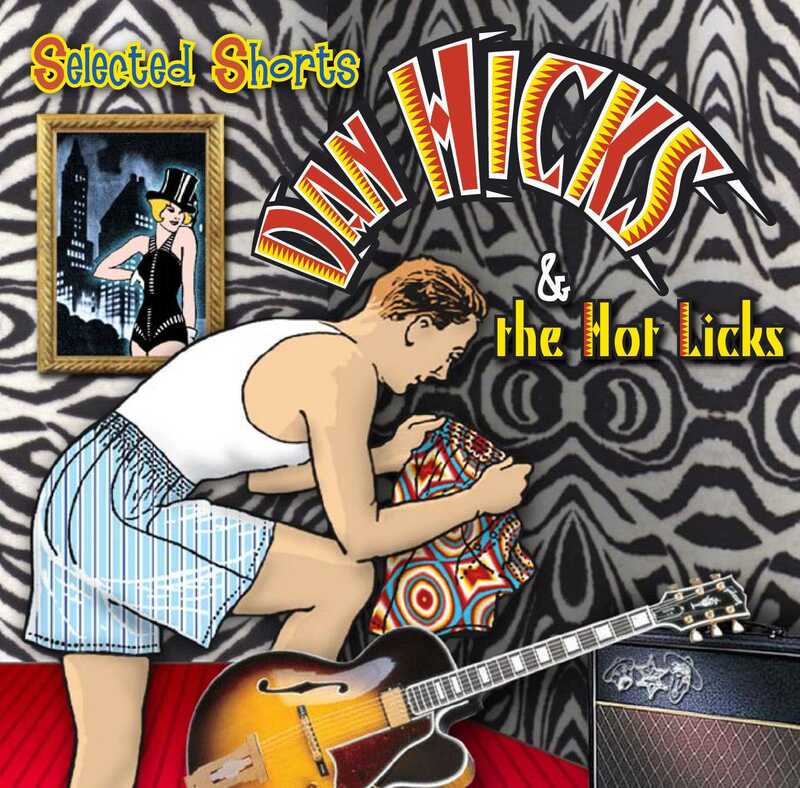 That’s Dan Hicks and the Hot Licks, not to be confused with Dan Hicks and His Hot Licks. They are two different groups — the latter having finished its four-album career in 1973, and the former releasing its debut in 2000. “Shorts,” the studio follow-up to the turn-of-the-century “Beatin’ the Heat,” finds Dan the Man up to his old tricks but with some new dogs. Old tricks in the sense that he’s dusted off songs he’s either written, started to write, thought about writing or covered over the years but never got around to recording, with the result being a continuation of the His Hot Licks sound and probably his best album since that era. New dogs in the sense that the new-millennium Hot Licks are an ever-changing band, this time featuring Tony Garnier (Bob Dylan) on bass, Jim Keltner on drums, original member Sid Page on violin and up-and-coming guitarist Gonzalo Bergara. Manhattan Transfer’s Tim Hauser helps out with production, and guests include Willie Nelson, Jimmy Buffett, Van Dyke Parks, Gibby Haynes and Jack Sheldon. Ray Benson and Gary Hoey do some spot production, and Hoey also plays guitar a little and does some engineering.